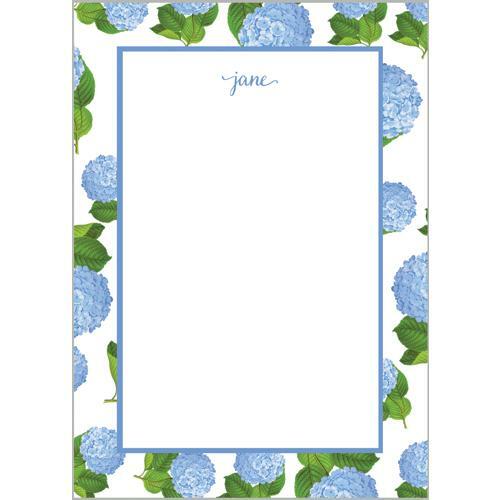 Notepads are delivered in a clear cellophane bag. 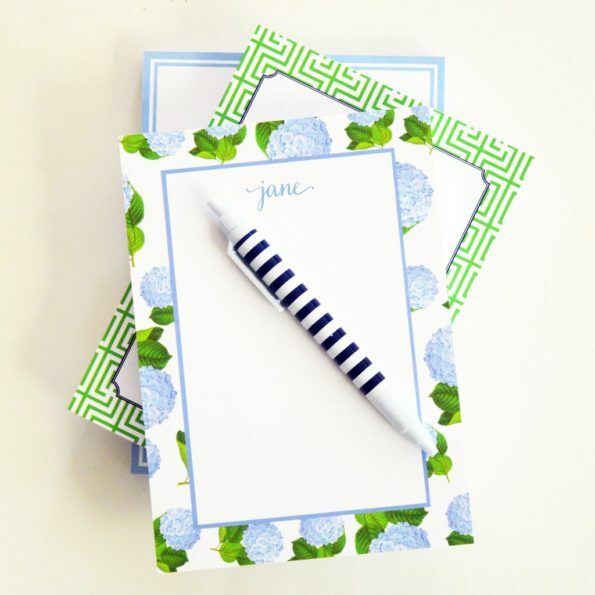 All monogrammed notepads are custom made especially for you. They may not be returned.